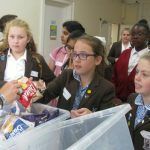 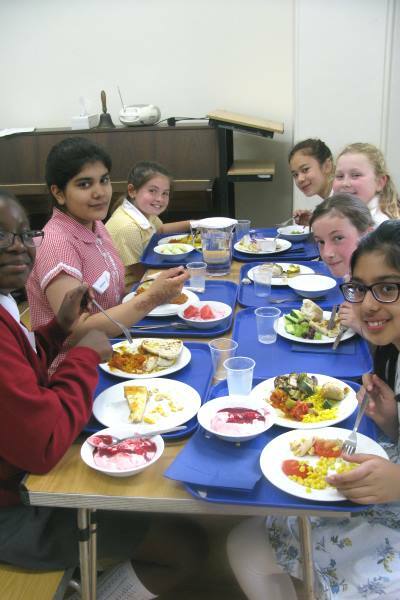 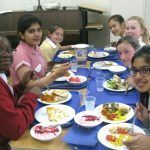 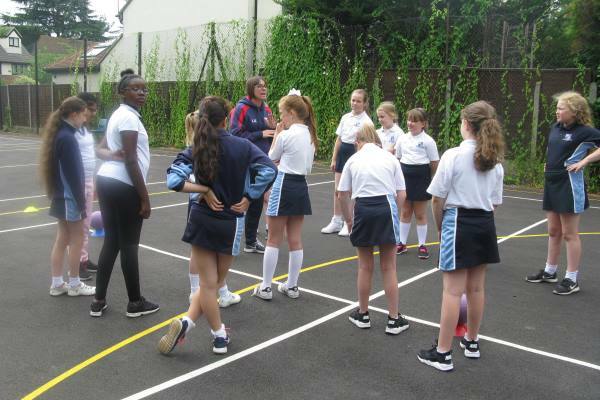 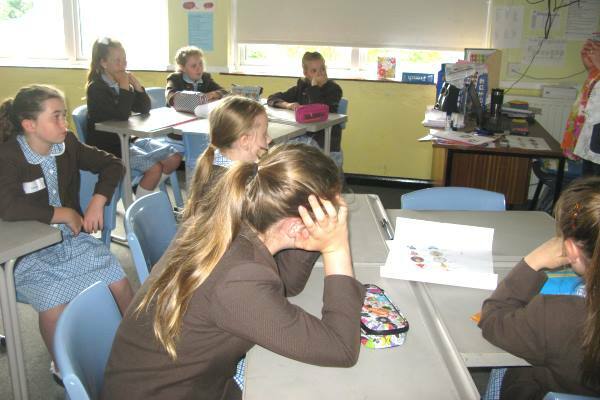 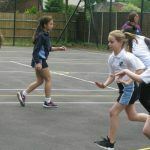 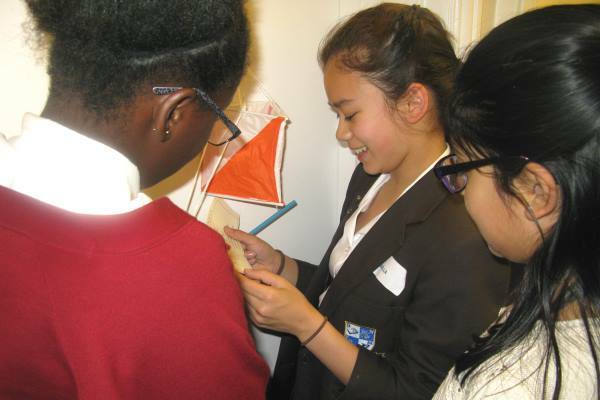 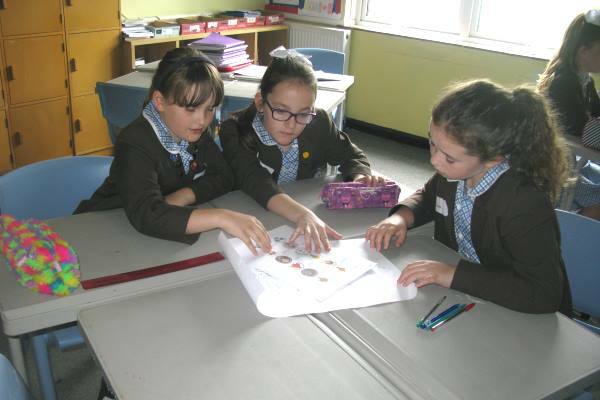 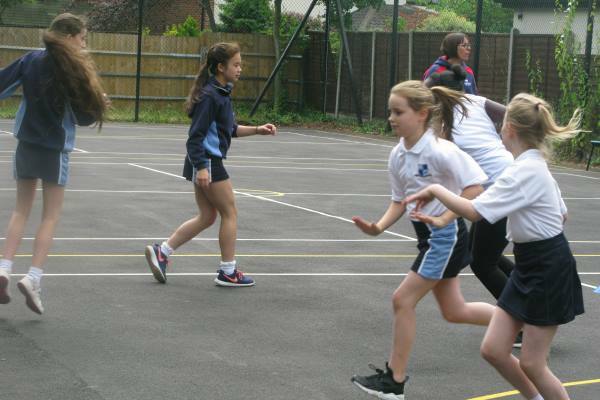 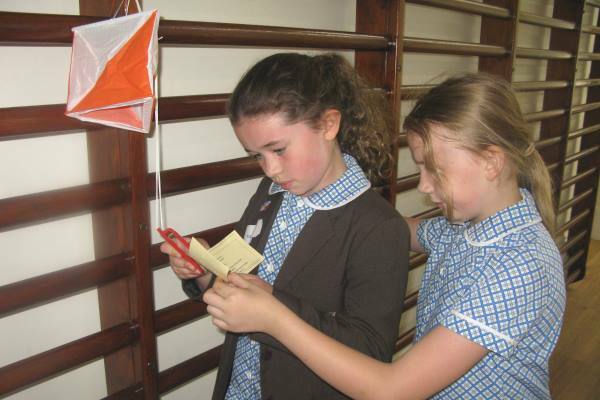 Year 5 pupils from the Junior site and existing and new Year 6 pupils enjoyed a taster day in the Seniors on Thursday. 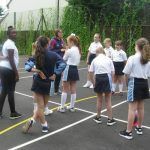 Pupils and parents were welcomed by the staff and Mrs Osborn for an overview of the day before pupils got to spend time getting to know their form tutor and looking around the school. 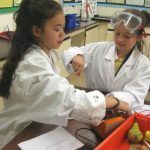 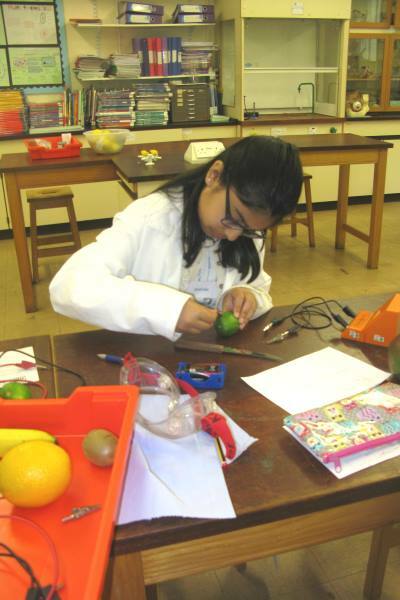 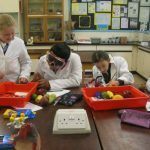 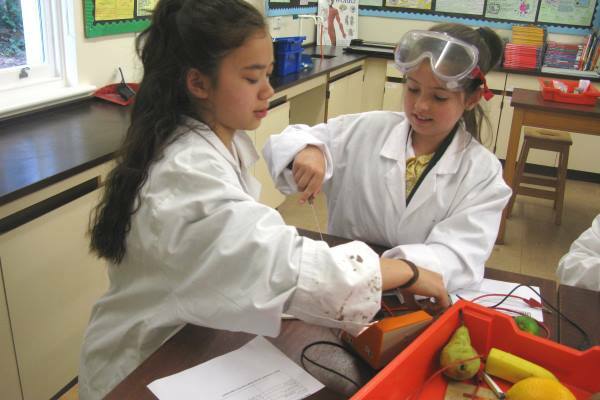 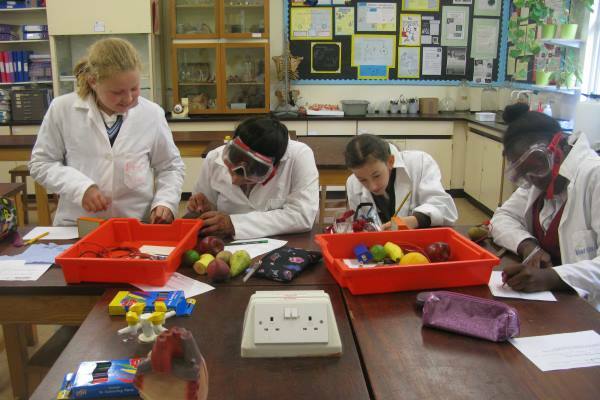 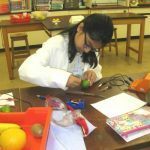 Pupils had a taster languages and science lesson using circuits and fruits. 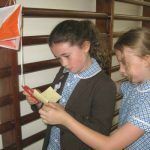 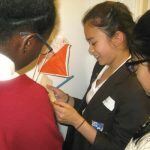 Pupils then took part in a fun subject knowledge quiz and a challenging orienteering activity that led them all over the school. 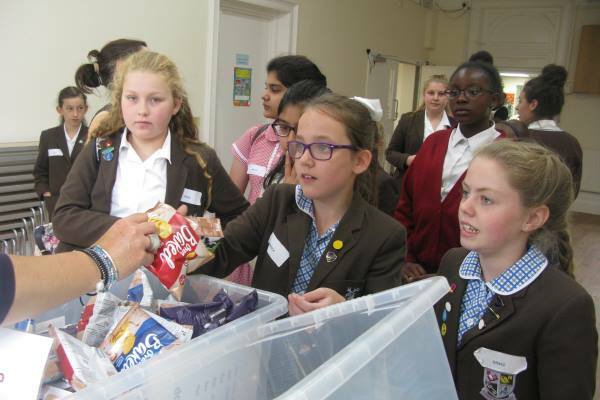 The main event at lunchtime was using the new servery and canteen – pupils were amazed at the choice they had. 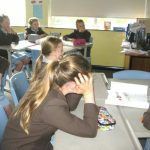 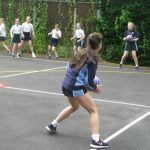 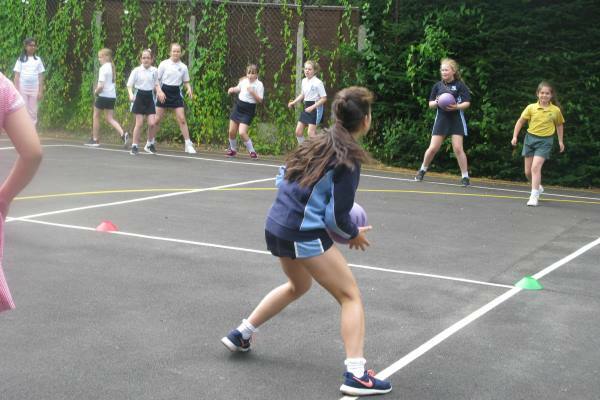 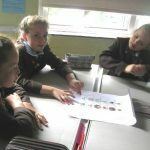 In the afternoon, pupils had a games lesson. 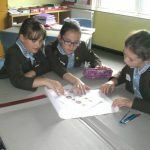 All of the activities were to promote team skills, communication and problem solving abilities. 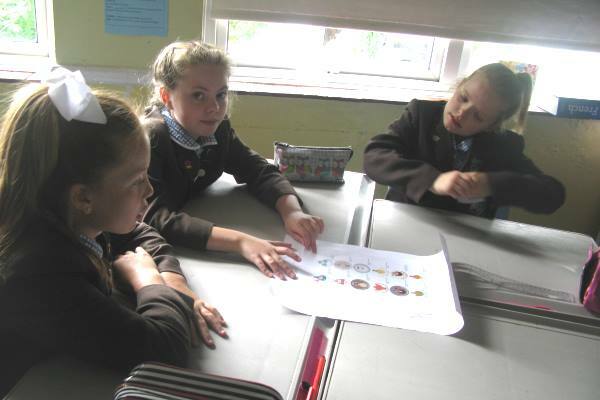 Pupils thoroughly enjoyed the day and are very much looking forward to starting in September.